This condo is a GEM! 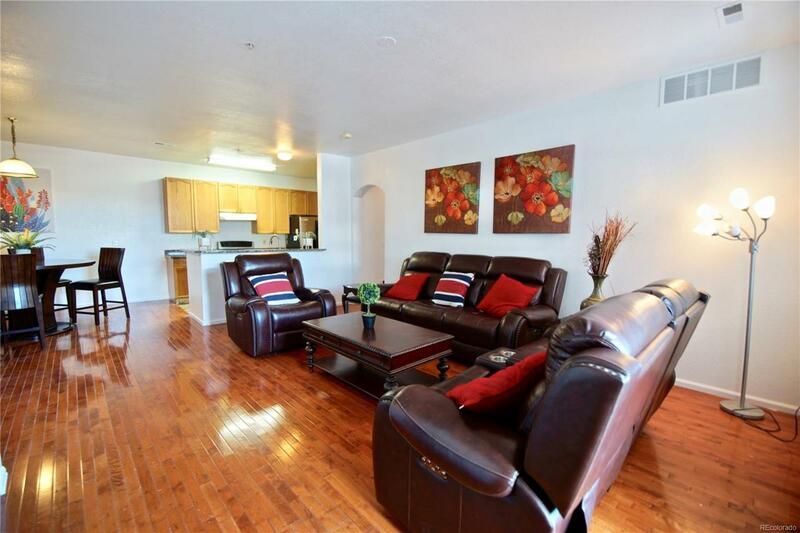 With over 1500 Square feet with three bedrooms and two full bath. You cannot find a better deal for the price. The condo has hard wood floors throughout, new paint. This home has been well cared for and is ready for move in. Located close to shopping, restaurants, Aurora Mall and the Aurora Town Center. Walking distance to light rail and 2 blocks away from RTD. Parking is by permit only. According to the seller you can get as many permits as needed by paying $10/permit. Sellers currently have 3 permits they can pass on to new owner.